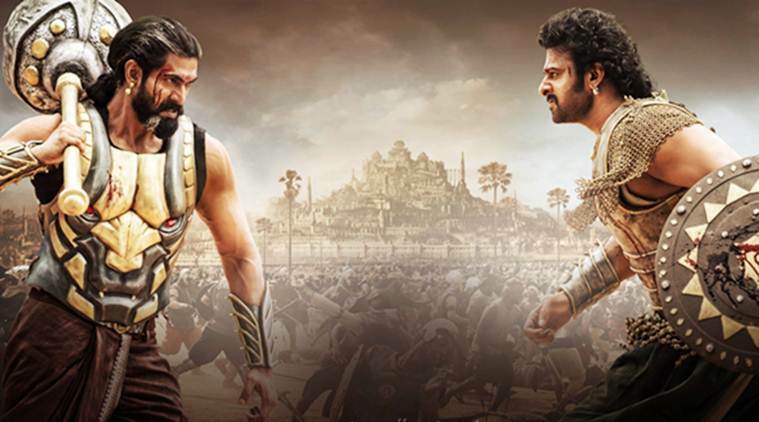 Baahubali 2 box office collection day 4: Four days, Rs 600 crore expected as worldwide gross and all records falling by the wayside. Baahubali The Conclusion is unstoppable. Baahubali 2 is a juggernaut and as the Monday box office collection of SS Rajamouli film prove, it is in no mood to stop or take a break. With Monday’s estimated numbers in, we can confirm that Baahubali: The Conclusion has crossed Rs 600 crore worldwide gross mark and also emerged as the highest number-winner on a Monday for any Hindi film. Nett biz... HINDI... India biz. According to early estimates, #Baahubali2 in Hindi on Monday (May 1st) has done about ₹ 37 Crs Nett All-India.. Highest Monday ever..
Baahubali 2 is set to surpass the lifetime collection of Aamir Khan’s PK in just a few days, if the current trends are anything to go by. At US box office, Baahubali: The Conclusion stands at number three, after Fast and the Furious 8 and a Latin film starring Salma Hayek. It managed to trump an Emma Watson and Tom Hanks film as well. 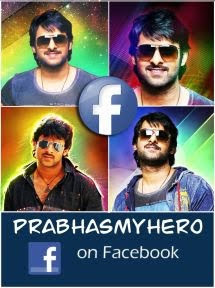 The film starring Prabhas, Rana Daggubati, Anushka Shetty, Ramya Krishnan and Sathyaraj had a massive release. It opened on 9000 screens worldwide, with almost 6,500 screens in India alone. The film was hard sold by its team. While many doubted whether it will live up to all the hype, Baahubali 2 did not disappoint. The film raked in Rs 121 crore in India on day one of its release, and a total of Rs 217 crore worldwide. Taran Adarsh tweeted, “Did you ever imagine an Indian film would collect Rs 65.65 cr in its *opening weekend* in USA alone? #Baahubali2 has achieved the feat…” Indeed the film has become a phenomenon. He even revealed Baahubali 2 profits as against last year’s mega-hits Sultan and Dangal. “The BIGGIES and their first 3 days… #Sultan ₹ 105.53 cr [Wednesday release] #Dangal ₹ 107.01 cr #Baahubali2 ₹ 128 cr [Hindi] India biz,” Taran wrote. This is purely Baahubali’s Hindi version earnings. Baahubali 2 is nearing Rs 700 crore mark and it won’t take it long to overthrow Aamir Khan starrer PK’s lifetime earnings of Rs 792 crore. PK currently tops the list of India’s highest grossing films.